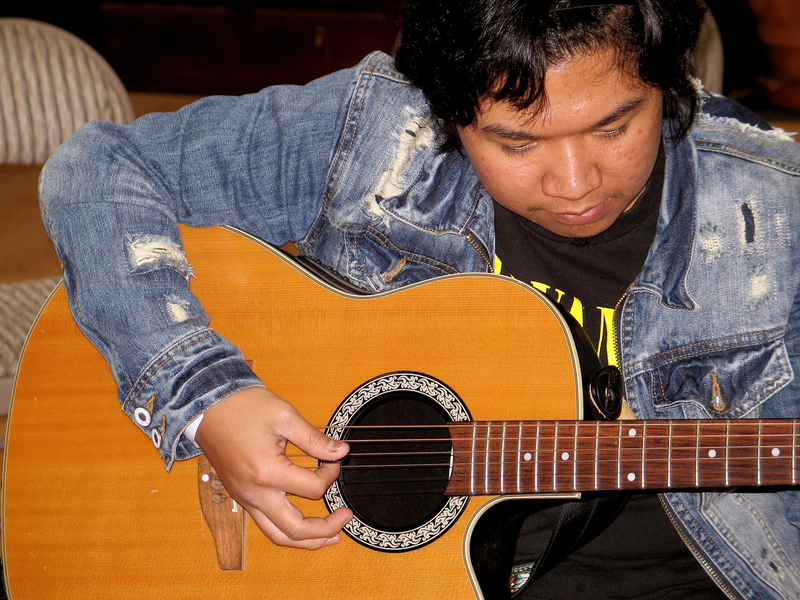 Haranas are traditional Filipino courtship serenades sung by a young man to his ladylove under the light of a full moon. 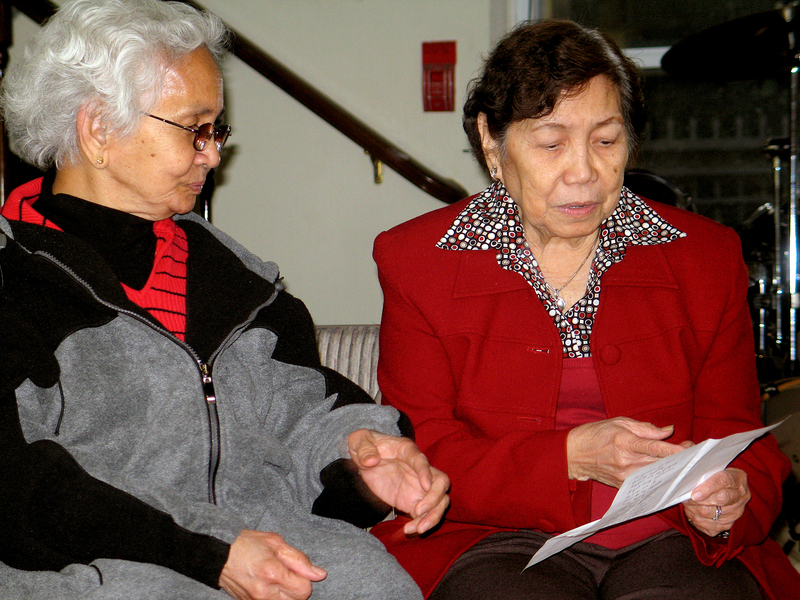 Like many customs that harken back to a different era, they are at risk of disappearing. 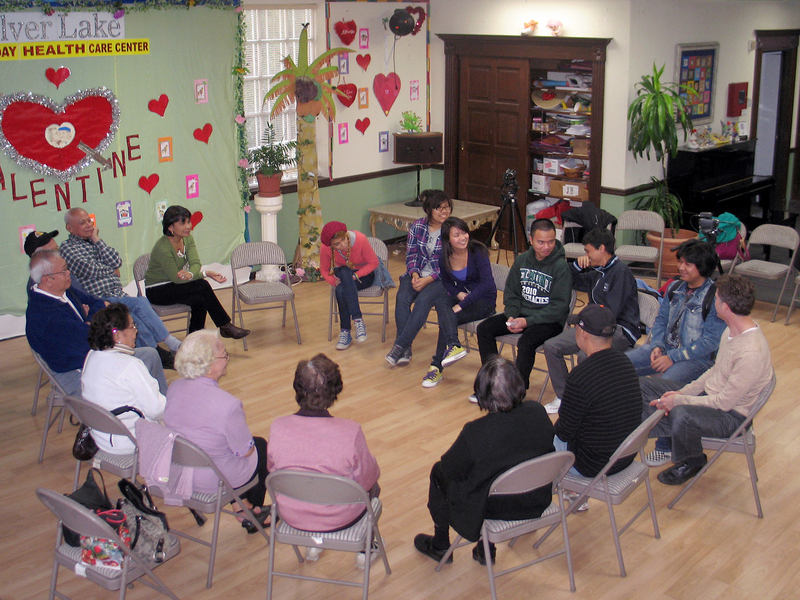 In Spring 2010, PDUB Youth travelled back to a simpler time, courtesy of the stories and musical expertise of elders from the Silver Lake Adult Day Health Care Center (SLADHCC). 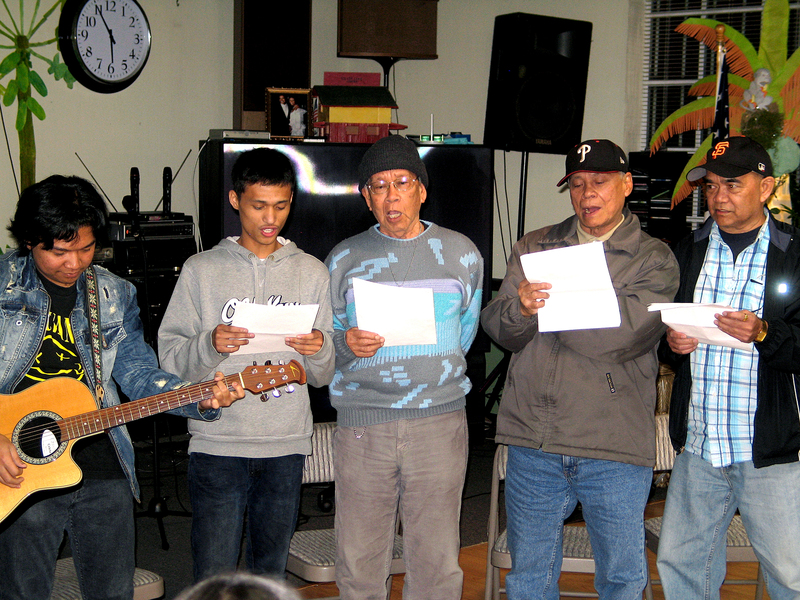 Participating Elders, many of whom are long-time haranistas, taught PDUB Youth the art of the harana: its melodic guitar music, sweet harmonies and cultural significance. 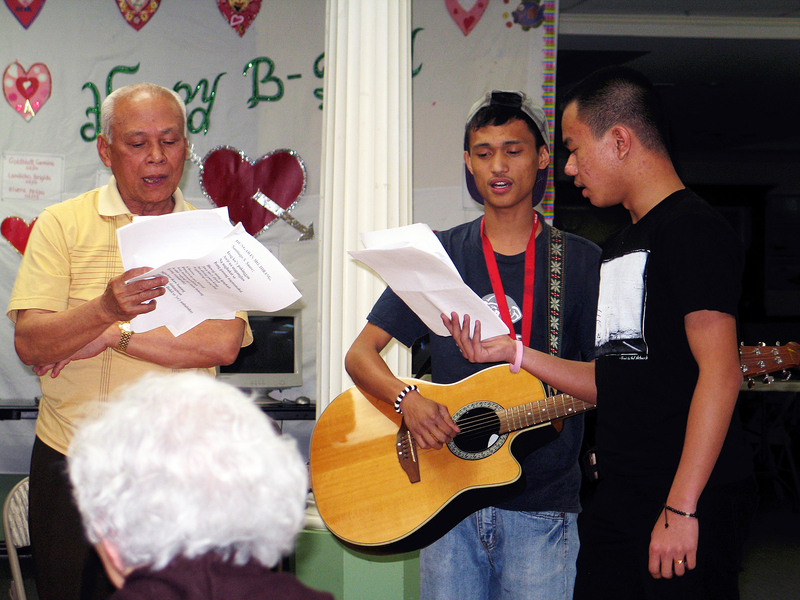 The PDUB Harana Project engaged local youth and elders in the process of cultural transmission, using music as a vehicle for intergenerational cultural and narrative exchange. 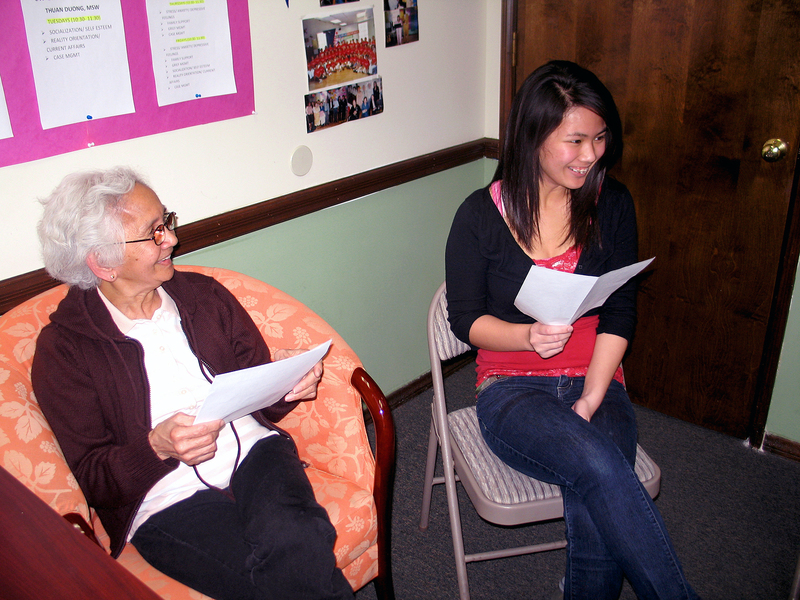 During Spring 2010, PDUB Youth met twice weekly over a several month period with the haranistas to rehearse songs and exchange stories. 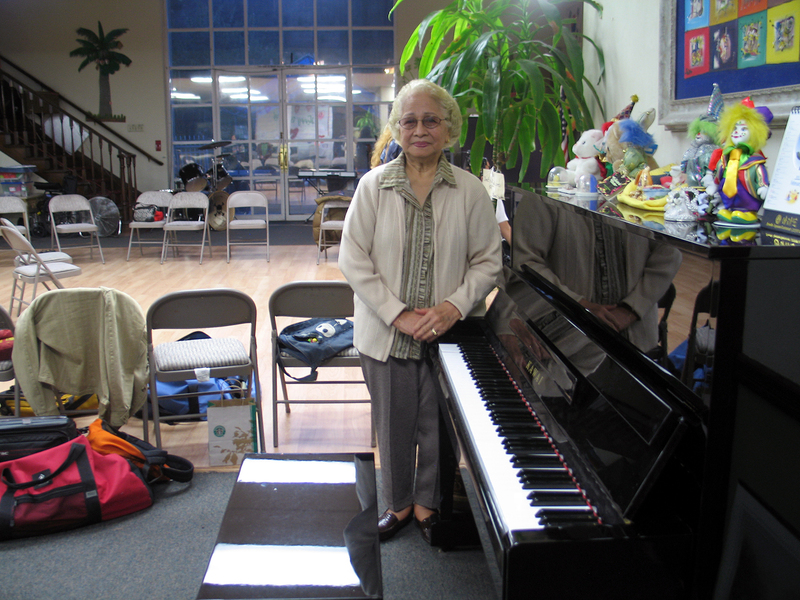 Then on Saturday, March 27th, 2010, the SLADHCC on Temple Street was filled with the romantic melodies of the traditional Filipino haranas. 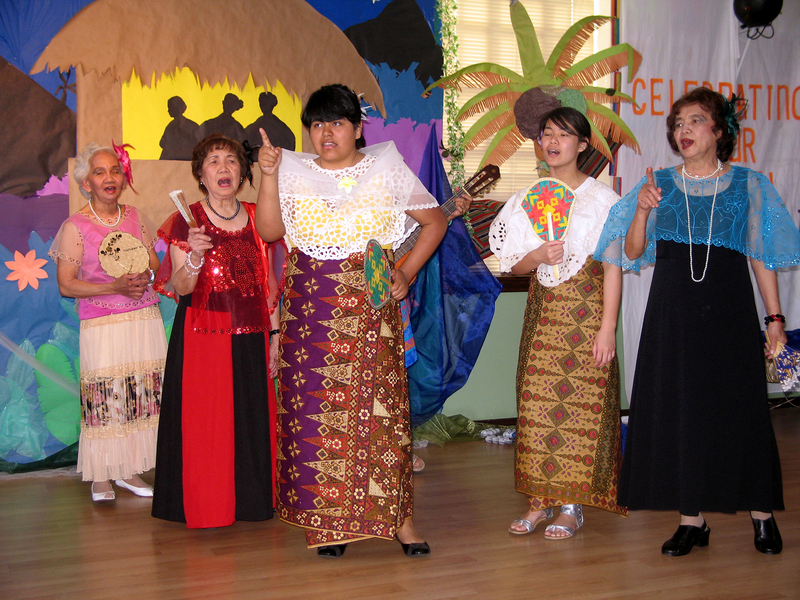 PDUB Youth and Elders from the Center, dressed in traditional Filipino finery, put on a spirited performance for “Celebrating Our Ancestral Tree,” a benefit for the Center for Babaylan Studies organized by Mila Anguluan-Coger. 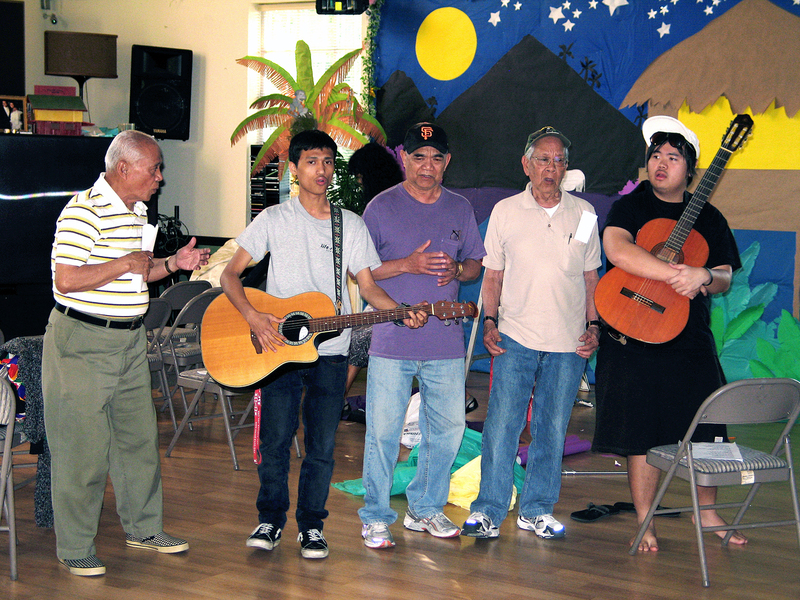 Applying their traditional harana learning, PDUB Youth then composed a contemporary take on the harana, which they recorded and filmed as a music video: “Passport to My Heart.” The music and lyrics were developed during workshops with musical guest lecturers Christine Balance, Associate Professor of Asian American Studies at UC Irvine, and Gary Gabisan, both members of The Jack Lords Orchestra. 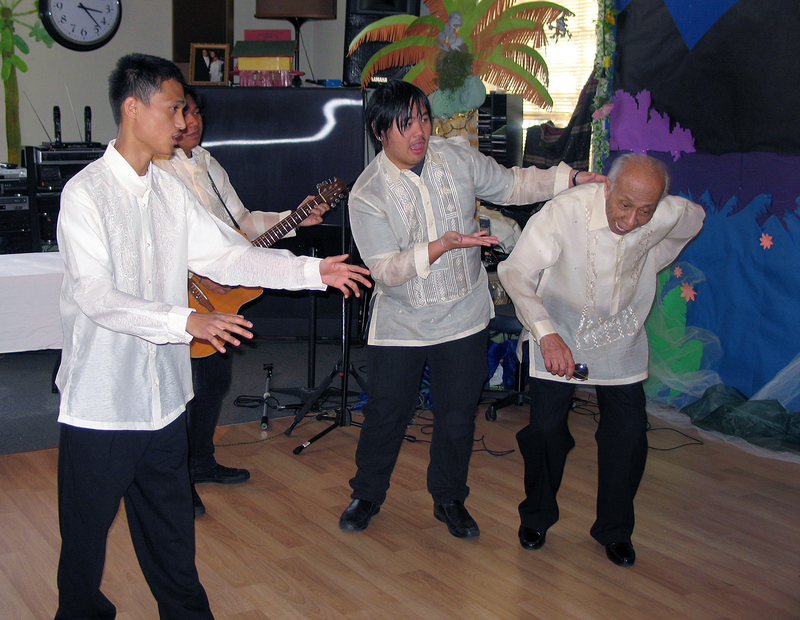 The video, which features SLADHCC Haranistas and PWC’s jeepney, fuses the traditional art form’s themes and narrative framework with a modern musical sensibility.